Large, 23 x 36 inch - Printed Bag - SHIPS FREE! 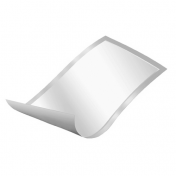 Large, 23 x 36 Inch - Clear Bag - SHIPS FREE! MULTI CASE SALE: 23 x 36 inch - SHIPS FREE! 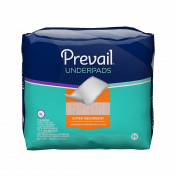 Prevail® Fluff Underpads are multi-functional absorbent pads to protect a variety of surfaces from leakage due to incontinence. The Fluff Underpad, manufactured by First Quality, is made to protect a number of different living areas where soaking can occur. Areas could include mattress tops, chairs, wheelchairs and sofas. 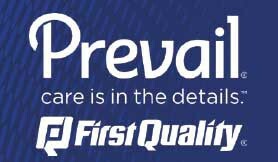 Prevail® includes an Integra Mat with bonded construction that helps keep the highly absorbent material from separating or bunching together. 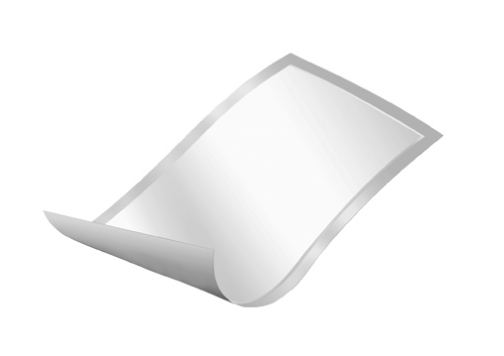 The disposable underpad also comes with a cloth-textured top sheet that is soft and makes it comfortable to rest on. The pads are enforced with an embossed poly backing, yet have a flat seal around the pad so none of the plastic is exposed to where it can rest against the skin. All the underpads are "C" wing folded for ease of application and the facings are spunbonded polypropylene which is naturally fire retardant. The pads are made with bonded construction to prevent separating or bunching. 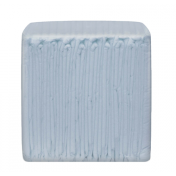 The Fluff Underpads contain highly absorbent material that can be placed anywhere. 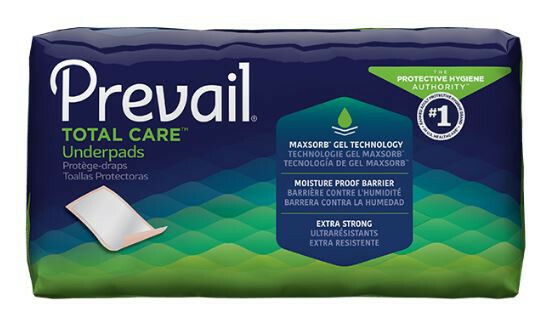 The Prevail® pads have a poly backing to prevent wetness soaking through. The backing has a flat seal to keep any plastic from touching the skin. The backing can help pad stay in place. We use these pads for our puppy litters when they are inside. The shipment was prompt, at a good price, which important because we need about 12 each day.. The underpads resist the puppies' scratching and chewing. 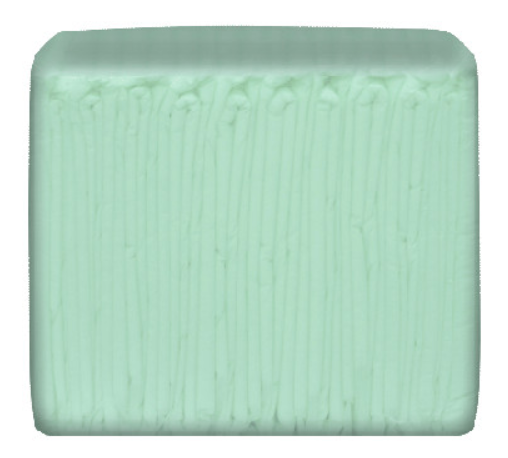 These pads are great in protecting beds and wheelchair seats. They may be used for other things for instance a bib to protect shirts. I have been using these for many many years for my small dogs that don't go outside to uae the bathroom. They work great! No smells at all. Great absorbancy! These work wonderfully (using a puddle pad holder helps, too) for my Maltese to take care of ''business'' when unable to get outside. 'Been using them for about 3 years now. A much better bargain than pads from PetSmart! I use these for everything.i carry a pack in the car to throw down on floor mats if it is raining or toss on the seats if taking the dog on a trip. I also use them at the entry doors in rainy weather. They serve multi purpose and all I have to do is toss instead of clean up. There is a multitude of uses for them. I always keep them on hand. I even carry a package in the trunk of the car, good to protect floor mats in rainy weather, carrying dog to groomer I put them over back seat.working on yard I place one under my knees. Put them in front of entry doors when it's nasty outside to protect my floors from having to clean up tracking from out doors. They are so handy. Tons of uses other than what intended for. Hubby tosses them down when he has to get down on the garage floor to check tires etc. 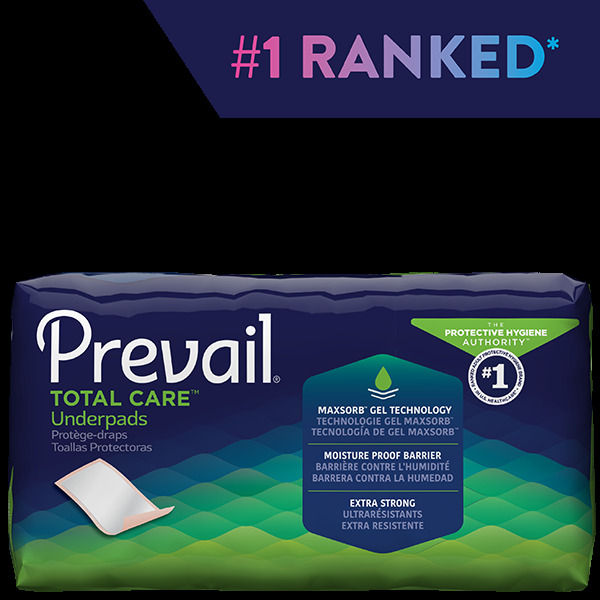 Care giver says Prevail Fluff Disposable Chux Underpad does not meet the need. She much prefers the Dri-Flo Pads. Carla Boyd prefers the Dri Flo pads.